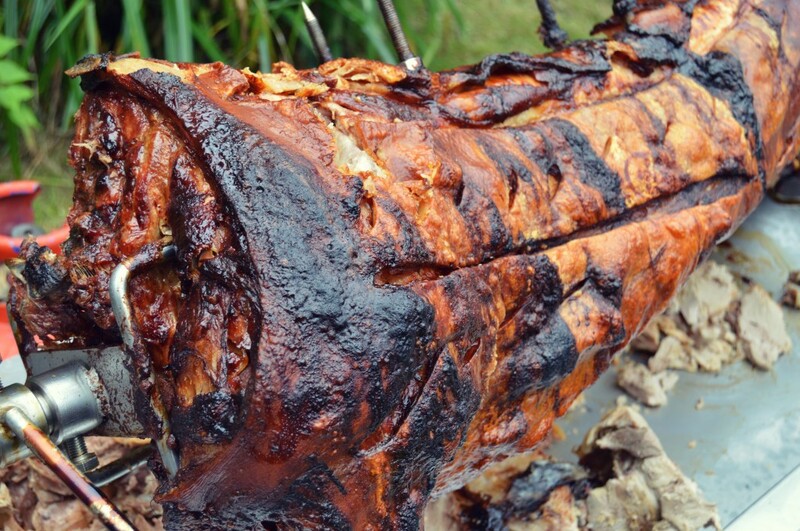 At this event, the Hog Roast Perth team cooked and prepared the food inside using their professional Hog Master machines. The venue had an open space in which the team could set up their tables and lay out their buffet on. Despite this, the Hog Roast team would have been more than happy to cook the food outside if the venue had no available space and this fantastically flexibility of team helps to build their brilliant reputation. In addition, it makes their food accessible to lots of different people organising different events as they can also cook the food offsite and deliver it at the time the client desires.